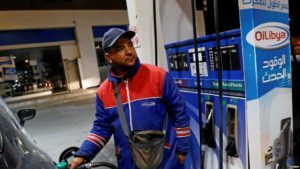 Tunisia has raised fuel prices over the weekend by 4 percent, the fourth hike this year, as the government seeks to cut budget deficit, a key requirement of international lenders. According to a statement issued by the Ministry of Industry Saturday, the price of one liter of fuel rose to 1.985 Tunisian dinars compared to the previous rate of 1.925 Tunisian dinars. The International Monetary Fund approved in April the payment of a $257 million tranche of Tunisia’s loan program and urged the government to raise energy and transport prices as well as retirement age to help curb the budget deficit. The IMF had said that among the priorities for 2018, Tunisia needed to strengthen tax collection and freeze wage increases unless growth surprises on the upside. 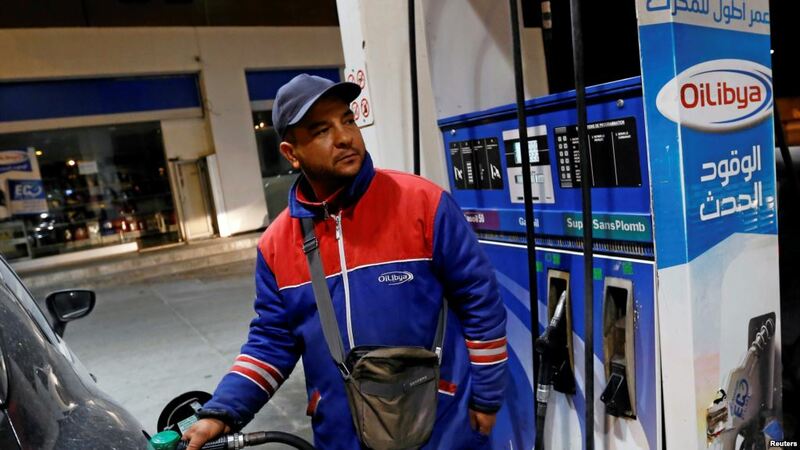 Total fuel subsidies in Tunisia are expected to rise this year to 4.3 billion Tunisian dinars compared to the previous value of 1.5 billion Tunisian dinars due to the rise of oil prices on world markets. The North African nation has dropped into a deep economic slump following the overthrow in 2011 of autocratic leader Zine El-Abidine Ben Ali. The country’s national economy grew 2.6 percent in the first half of this year, compared to 1.9 percent in the same period of 2017, the National Institute of Statistics (INS) said last week. Posted by Geraldine Boechat on September 3, 2018. Filed under News. You can follow any responses to this entry through the RSS 2.0. Both comments and pings are currently closed.